Q1. I just bought a new steering wheel and although I don't have the exact air bag, it looks like it will work. I was trying to test fitment and inadvertently locked one side in. before I saw your post. Do I need to press both sides in even to just unlock the one side? Q.2 How did you manage to get the steering lights to work? 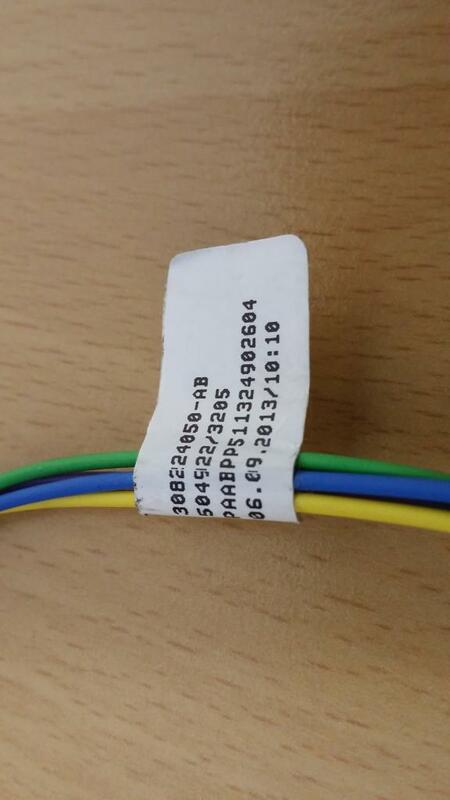 The only 2 connectors are the ones pictured in the DIY. 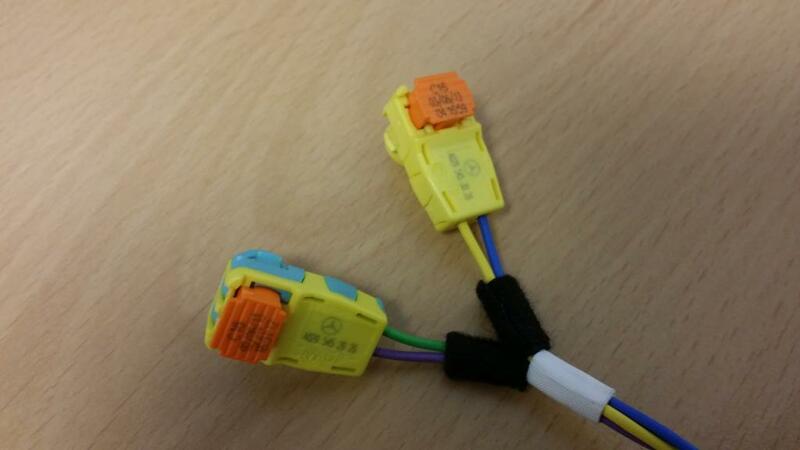 One from the steering wheel (brown) and the other for from airbag (yellow). 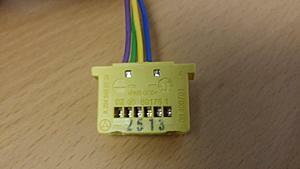 There are 3 wires on the brown connector and 4 wires on the yellow. It looks like you have an airbag for a lux model 4 spoke steering wheel. It's going to be too wide on the bottom part of the airbag. To remove, you can pop it off 1 side at a time. You'll hear a pop once it unlocks. steering wheel light I've heard can be programmed but haven't figured it out yet or you can buy a 2012 w212 steering column. Last edited by aznmode; 06-28-2014 at 04:16 PM. It's really on there. When I insert a flat head, I just feel it hit metal. Is there a particular angle you need to attack it? Last edited by Nicholi2007; 06-28-2014 at 04:30 PM. It looks like it's already off on that side. So try the other side. But there's a tension spring. You will feel it. If your not then you're not hitting it. 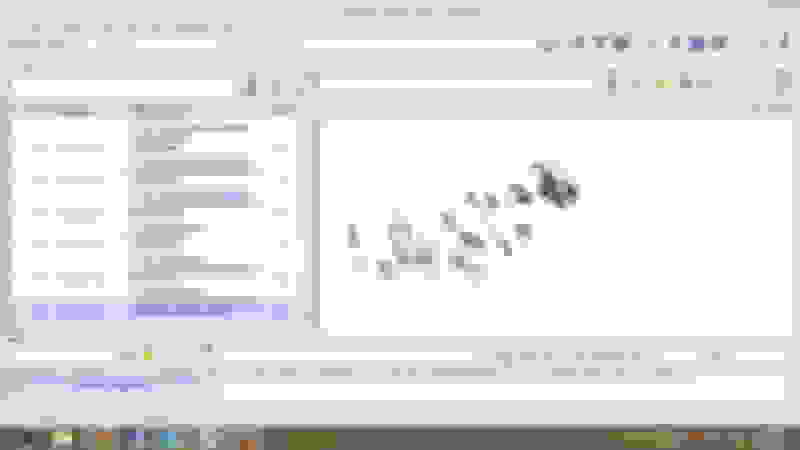 Last edited by aznmode; 06-28-2014 at 07:46 PM. Here's a few. There's several part numbers so that's why I posted pictures of the airbag also so you can compare to the images provided on their listing. Again this is for the 2nd steering I posted in the 1st post. Took the wheel and airbag to an indy shop and they told me the connectors don't match. He says the airbag appears to be compatible. He also said a specific tool needs to be inserted to get the airbag out. If that's true, I need a new harness? Anyone know where to get the cable? 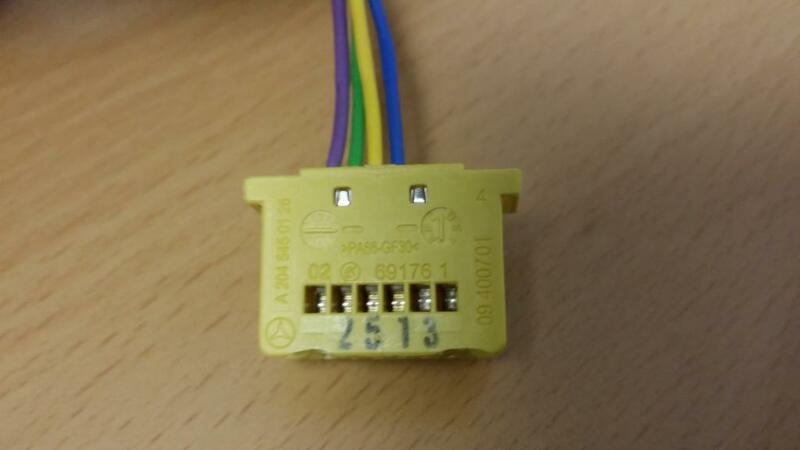 The airbag i got (only 1 i could find on ebay) didn't come with the cable. Guys does anyone think the GLK steering wheel with paddle shifters work? 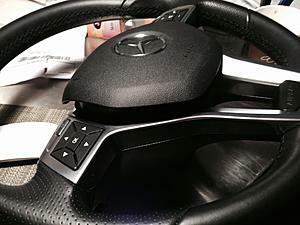 I have them on my '11 GLK and wife doesn't use it so I am thinking of gust swapping the c-class and glk steering wheel. It's gonna be hard finding a cable. I got lucky the seller had 1 extra. If you can return the airbag, I would. And buy one with the cable. 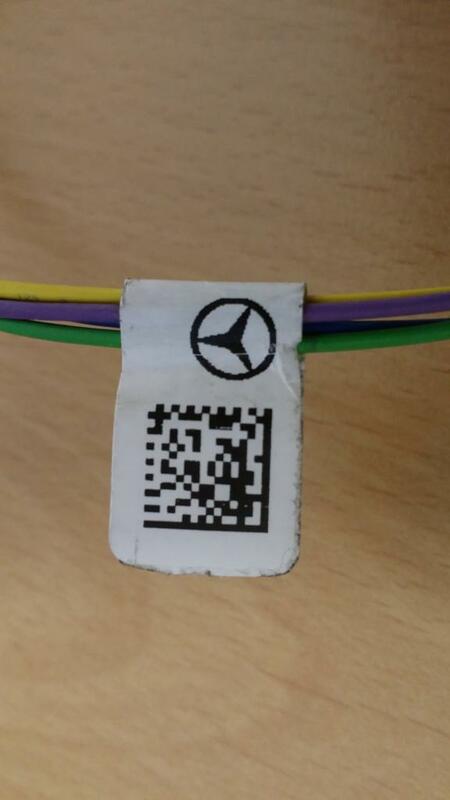 You have the cabe, is there a part number I tried scanning the QR code but came up with PAABPP511324902604 which is not searchable in the mercedes parts list. Just updated my steering wheel & gear shifter. Looks great! Sorry my cars a little dirty. I wish I can answer this for you but I can only assume it would. GLK steering looks the same as a 2011 E class steering. Luckily those older style steering wheel are easily swapable. It won't hurt to give it a try. Just make sure you unplug the negative on the battery before you start removing. This is the best I can do. Hope they help. Last edited by aznmode; 07-24-2014 at 09:40 PM. Very nice I wanted to do the c63 steering before but I found that even with the round steering the top part of the steering blocks part of the speedometer the way I have my steering adjusted. The flat top on a c63 probably would make it worse but I am betting the flat part of the steering makes it more comfortable to hold when driving 1 hand. THANKS A TON FOR THE PICTURES! 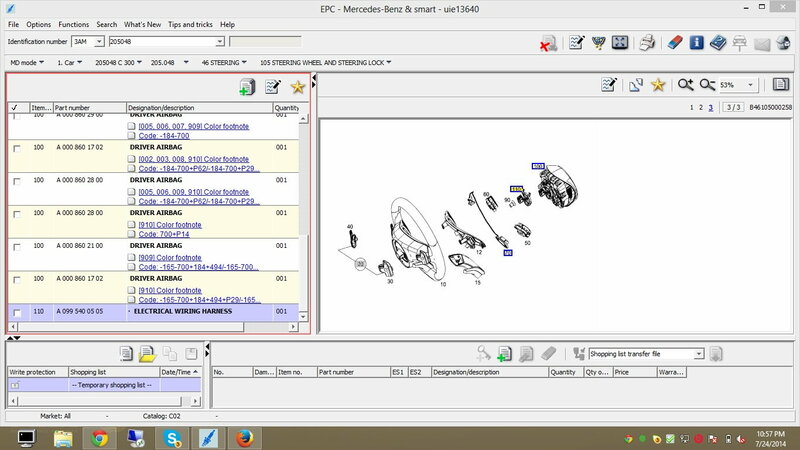 I have been scouring the internet, completely unable to locate any of those part numbers even in the EPC which is really odd. This little sucker is extremely hard to find! I searched the EPC more and I THINK I have isolated the part. after searching I found this part. It is a $14 gamble so we will see if it pays off.. ill keep you all updated. I was also able to find this part on the CLA (I have a CLA steering wheel) and it is described as Airbag Wiring Harness! So hopefully its right! and only $14!!! I'm pretty sure this is the part we are looking for. I ordered it so stay tuned! Last edited by crehop; 07-25-2014 at 02:13 AM. 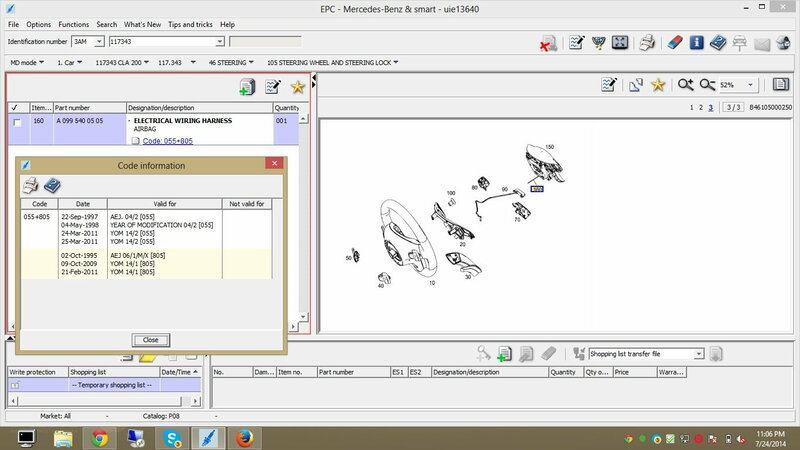 Crehop can you check this part number on EPC as I cannot register the free version as I am not in US. See if this will fit and if the stock airbag will fit as well. Never mind.....I pulled the trigger and bought this one instead. It will still look the same as the old wheel but I won't have to change the airbag and worry about scratching the metal trim on the steering wheel with my ring (had a bad experience with a Nissan Murano steering wheel). For less than $400 to get the paddle shifters is not too bad. Can't wait for this to come in. If you want just paddle shifters this is the best way to go. I love my paddle shifters and does take some getting used to specially if you're used to driving with just one hand. Both hands have to be on the steering at all time to take advantage of the paddles. That's definitely great news. 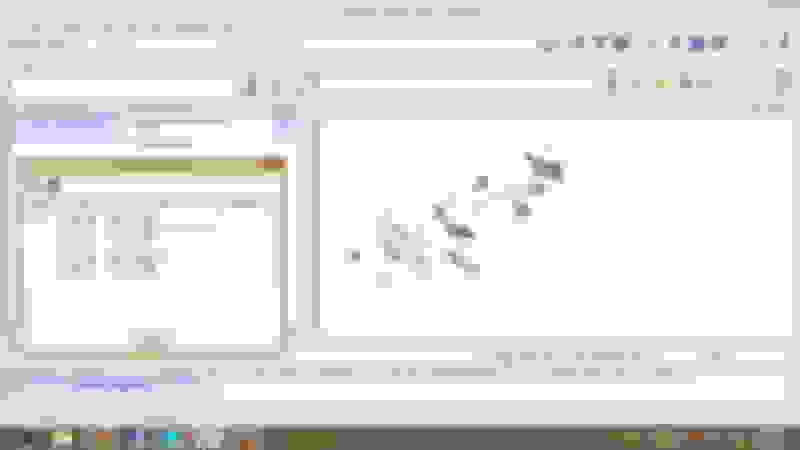 I was going to update the OP but your link didn't show any part on that site. Can you correct it then I'll post it in the OP. Thanks! The steering wheel with the paddle shifters just came in and I am trying to remove the center screw on the original steering wheel and I cannot remove it. I already ask the help of a 250 lb buddy of mine and our combined effort cannot remove that damn center screw. I also manage to destroy the 10mm wrench head in the process by splitting it into two so just imagine the force that I already applied on the center screw. I am afraid to strip the head so I stopped. How the hell did you guys remove that thing? I am afraid that if ever I will be able to remove the screw I need to replace it with a new one. If ever I need to replace it what is the part number of that damn center screw? BTW....I am removing it by counter-clockwise or should it be clockwise? Tt is a standard right-hand thread, counter-clockwise to remove it. I have found these stuck/too tight on occasion which is why I re-install them with thread-lock on the threads and anti-seize on the under side of the head (to prevent galling ... which is likely the issue you are dealing with). More often than not, an impact gun is required to remove this bolt (not a 250 lb friend). 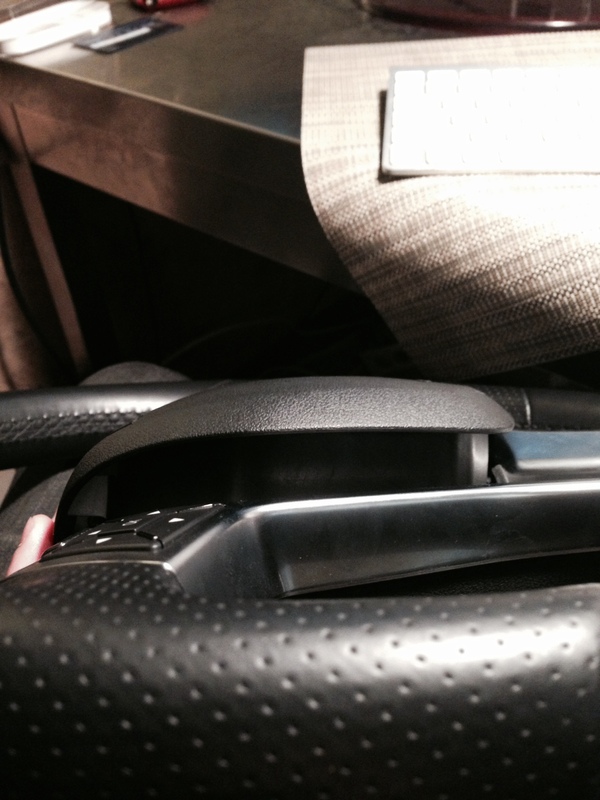 In fact, I have seen steering wheels that were bent from non-impact removal using brute force. Always use a torque wrench (not impact gun) to re-install. I don't have the part number for the bolt handy, but it should be less than $8 at the dealer. I got the old wheel out BUT I have stripped the center bolt really bad so I will need to replace that before I permanently put the new steering wheel back on. Now I have another problem...everything fits and works but not the paddle shifters what a PITA! The two connectors from the paddle shifters did fit properly on the underside of the old airbag but nothing happened. Do I need a STAR to turn those on?